​Optimal material selection and thickness. Maximum BBL capacity. ASME compliant. 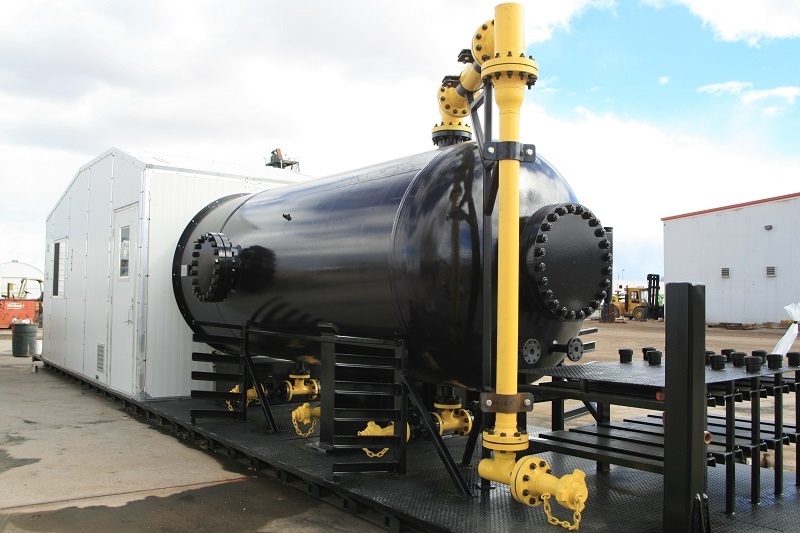 * RDI Oilfield Fabrication offers vessels as high as 10,000 psi, although they are not classified as test separators. In house Engineered ASME calculations. Top notch quality program and nationwide shipping allows RDI Oilfield Fabrication to compete in every E&P play in the US. Provided with or without internal coating. It is imperative that the interior of the vessel be properly prepared for coating otherwise it will not last. We can offer standard test separators or custom depending on your needs. At RDI Oilfield Fabrication we offer standard and deluxe sand separators. Removable inlet diverters can be offered to help with costly repairs in the future. Lead time often times becomes the deciding factor when choosing which company to purchase from. Finding vessels readily available can happen, generally they are used. When fabricating a new vessel the longest lead time is the material. Once the material arrives the actual time spent on fabrication is a third of the overall production timeline. Here at RDI Oilfield Fabrication we maintain a little raw material stock at our facility to get a jump start in this ever changing market. At RDI Oilfield Fabrication we can design and build any 10k ASME compliant Sand Separator. Most companies offer API compliant Separators, API has less of a safety tolerance than ASME, therefore it is an unsafe unit. ASME is the industry leader and accepted vessel regulation agency. 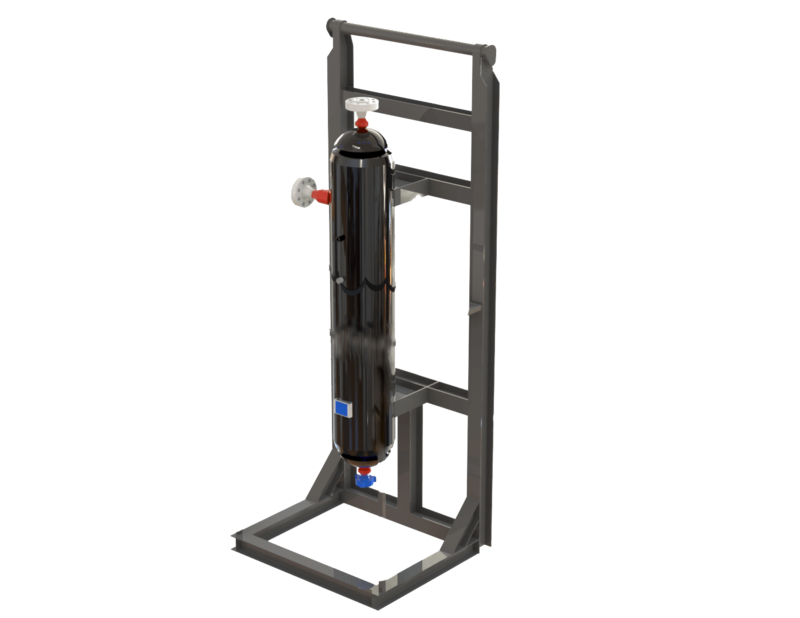 When you purchase a Sand Separator make sure you are getting a vessel that is -20F MDMT and 200F MAWT with a rating of at least 5,500 psi. 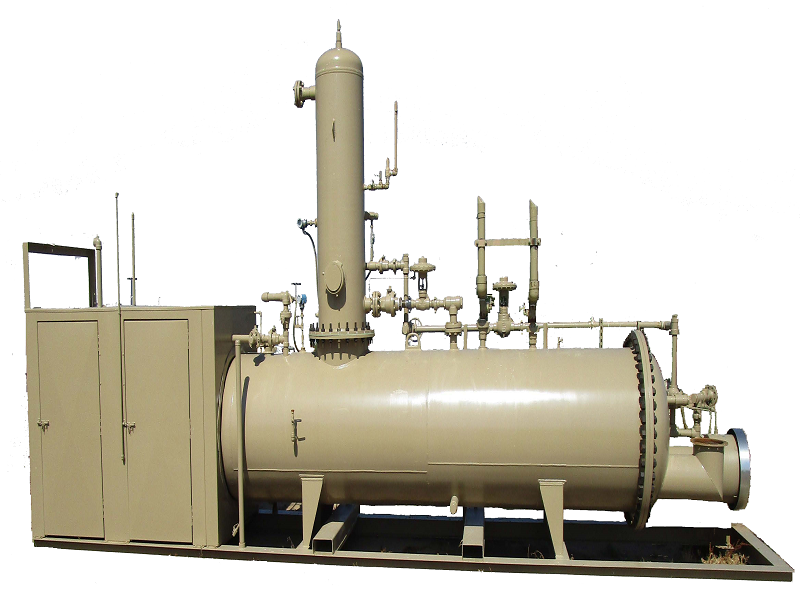 RDI Oilfield Fabrication also manufactures a full line of High-Low Pressure Separators that combine the benefits of a higher-pressure, two-phase separator with a lower-pressure, three-phase treater. 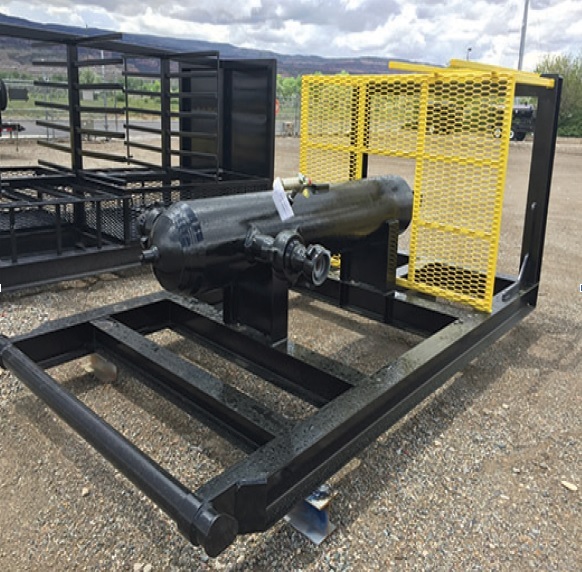 At RDI Oilfield Fabrication we can engineer and produce a specific separator that meets your requirements or can build a unit based on your own designs. 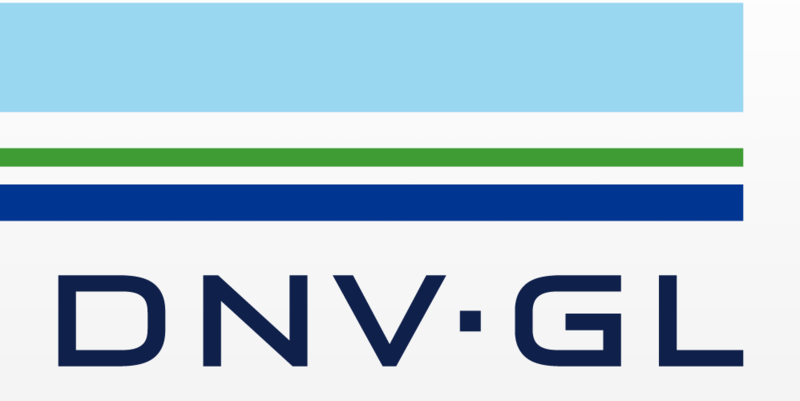 1 Never exceed rated NSCWP (non-shock cold working pressure). 2 Weights are estimated for shipping purposes. * Consult with RDI’s sales team for complete configurations. † NSCWP: Non-shock cold working pressure. © Copyright 2019 Red Deer Ironworks Inc | Site by Reaction.